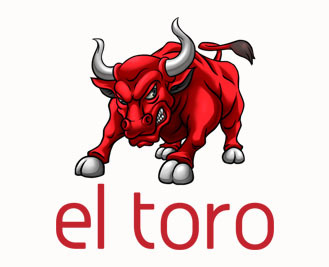 El Toro is changing the way online advertising can be measured. They target real people in real households, which means their focus is on Return on Investment (ROI), NOT Click Through Rate (CTR). El Toro has invented and have a patent-pending solution that significantly improves the accuracy and effectiveness of digital advertising. By mapping IP addresses to physical locations El Toro has been able to add precision and personalization that previously was only available via direct marketing channels — specifically email, direct mail and telemarketing. While most other online marketing tools use online cookie data, El Toro uses offline data, which is verified and drastically reduces the potential of non-human bot traffic. They’ve fused direct mail with digital advertising. They’re like a digital postman for an online world. To learn more about El Toro please visit their website.